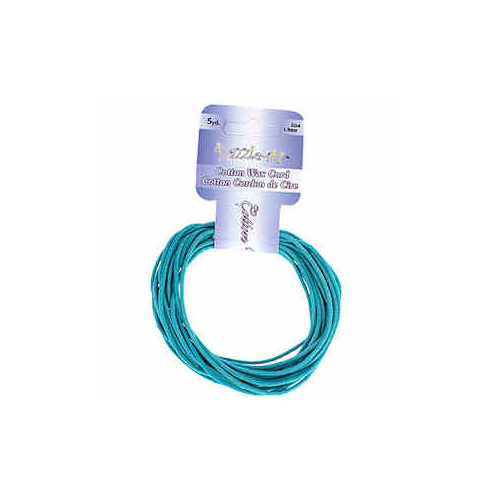 Cotton Wax Cord is made from thick colored cotton that has been glazed with wax to prevent fraying. 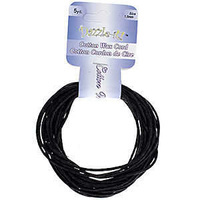 The wax glaze gives the cord a slight sheen when examined closely but it’s not sticky. 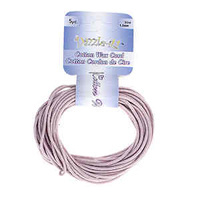 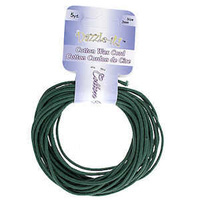 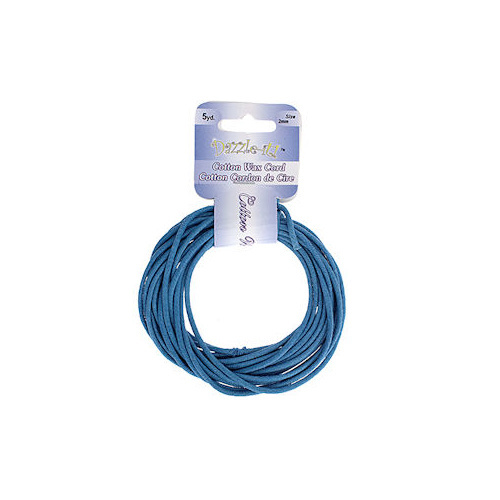 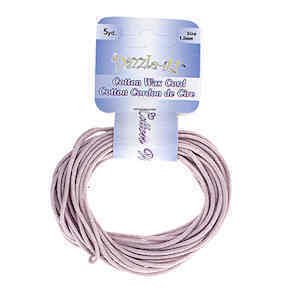 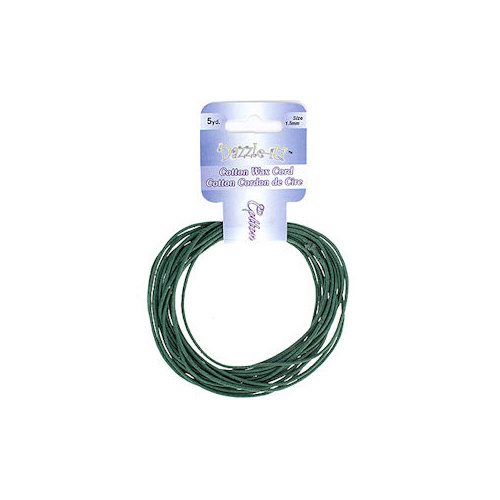 Cotton Wax Cord is a terrific alternative to Leather or Suede Cord. 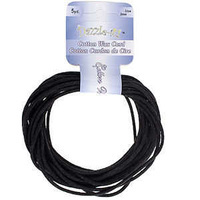 The more the cord is used, the softer and more flexible it becomes.